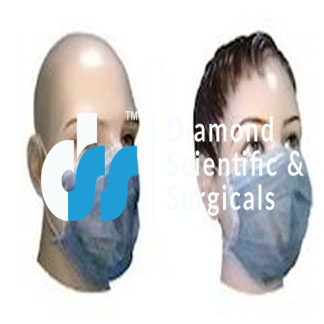 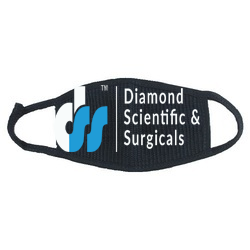 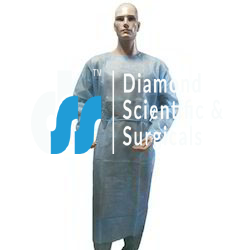 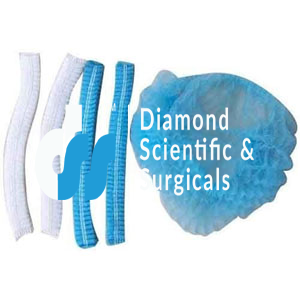 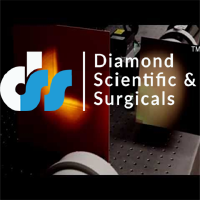 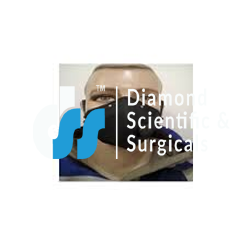 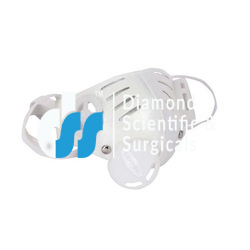 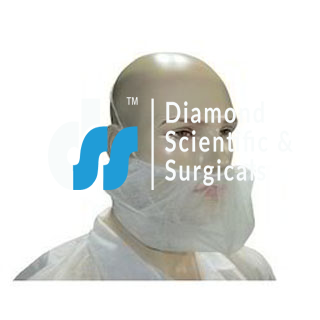 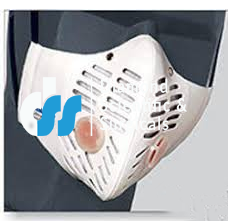 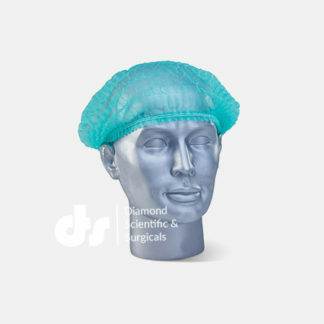 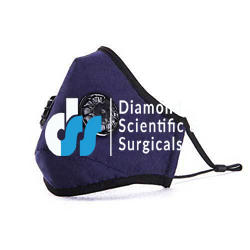 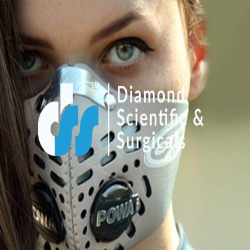 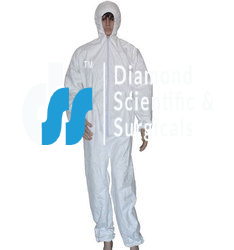 We “Diamond Scientific and Surgicals” are one of the recognized firms engaged in Manufacturer, Wholesaler, Trader a wide assortment of Disposable Gowns, Disposable Sheets, Disposable Surgical Equipment Covers, Disposable Aprons, Disposable Towel, Disposable Surgical Kits and much more. 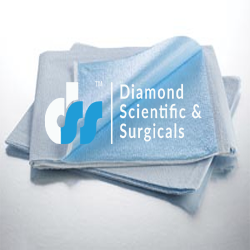 These products are manufactured using optimum quality non-woven and non-absorbent fabric, which is procured from the reliable vendors of the market. 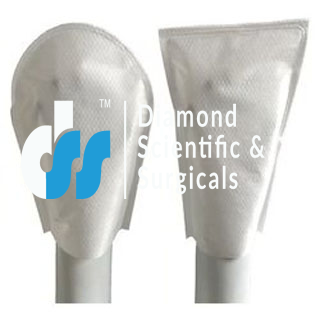 Moreover, our products are developed in extremely controlled and hygienic conditions in order to remain at par with the set medical standards and norms. 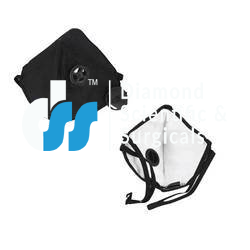 Known for providing complete protection from infections, these products are also appreciated for skin-friendliness and easy maintenance. 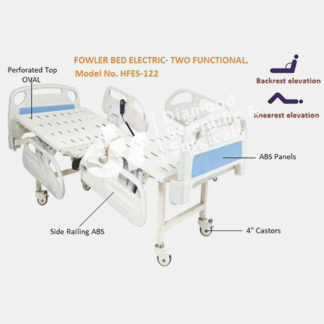 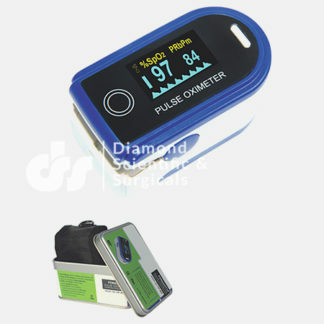 Owing to all these features, these products find their wide application in a hospital, nursing homes, clinic and medical colleges. The products offered by us are available in various sizes, which can also be customized in compliance with the specifications provided by the customers.